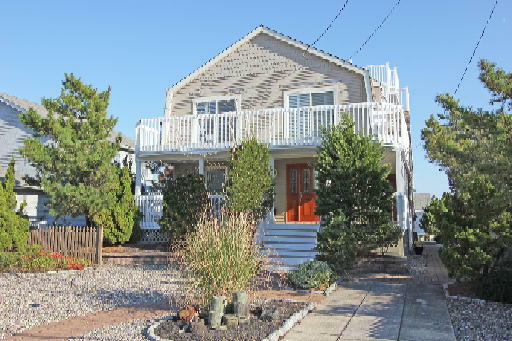 Unmatched seashore charm, elegance and comfort will be yours in this fantastic professionally decorated 4 bedroom, 2 bathroom home. 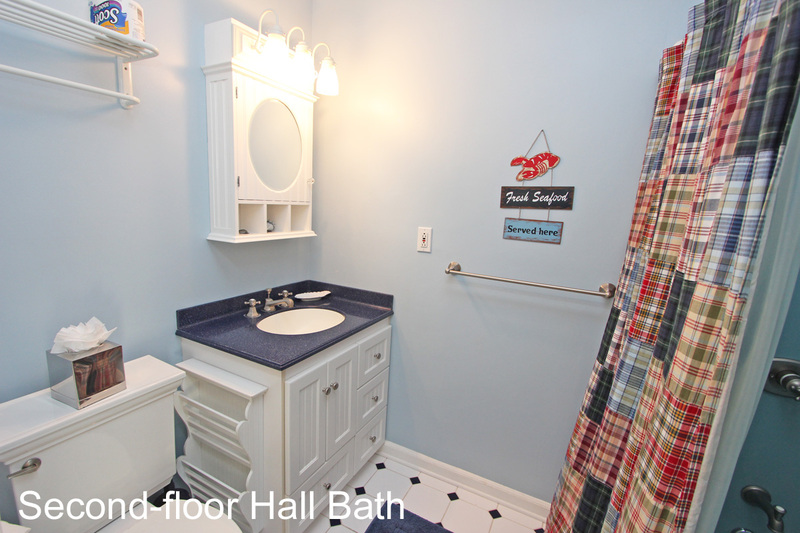 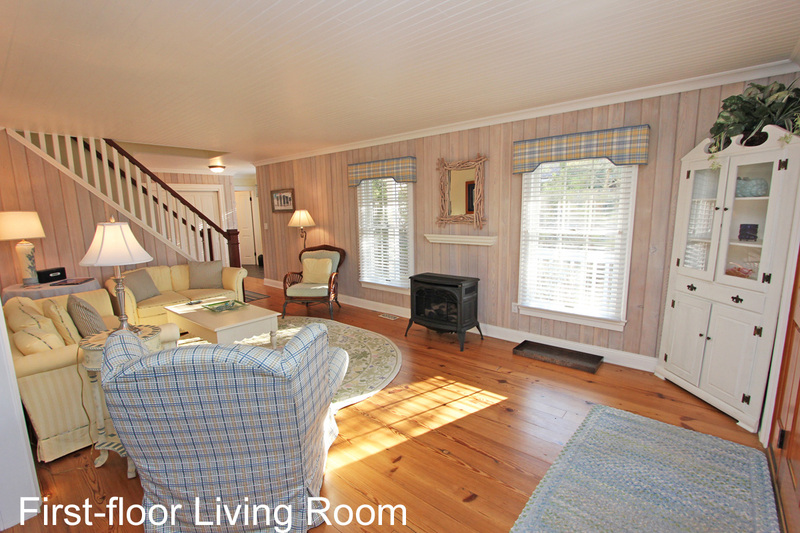 The first floor features a beautiful and inviting living area with beadboard ceilings and lots of light. 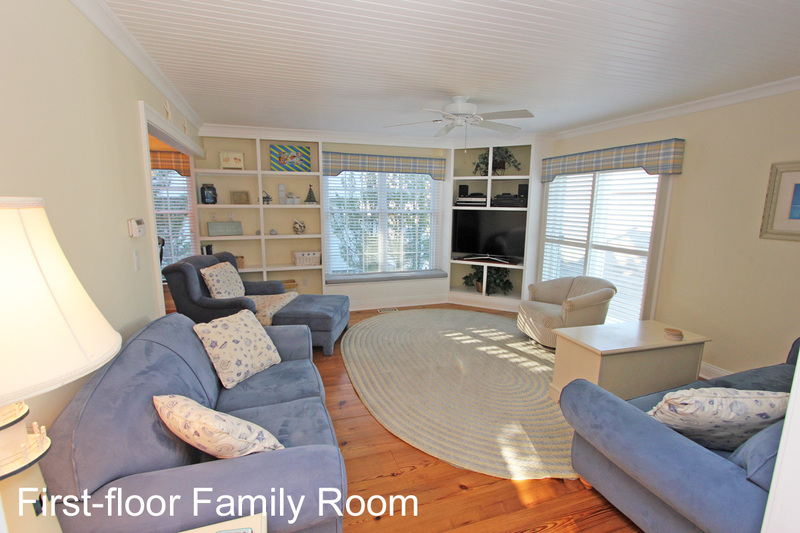 There is also a separate family area perfect to keep the kids entertained or to relax with the family. 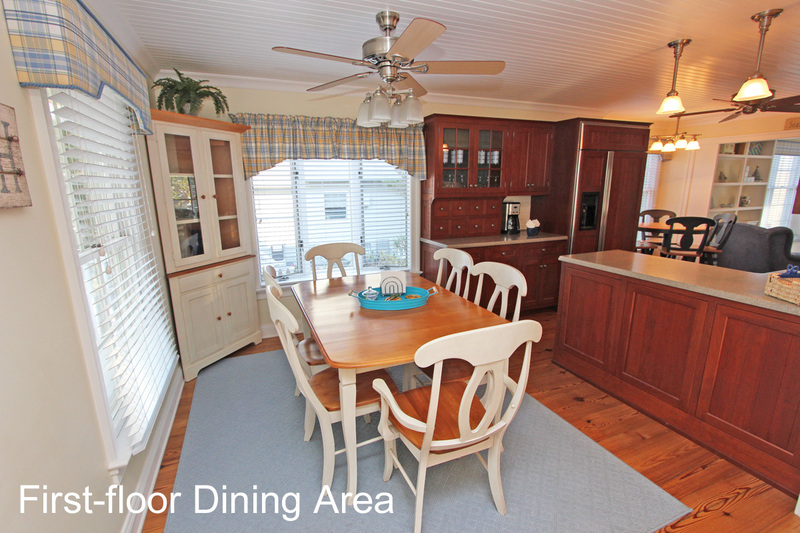 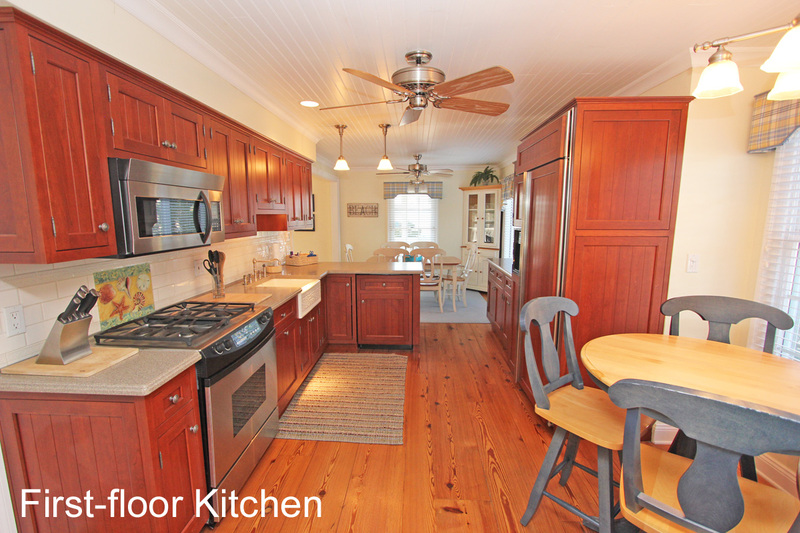 The gourmet kitchen features top of the line amenities and an attached open dining area. 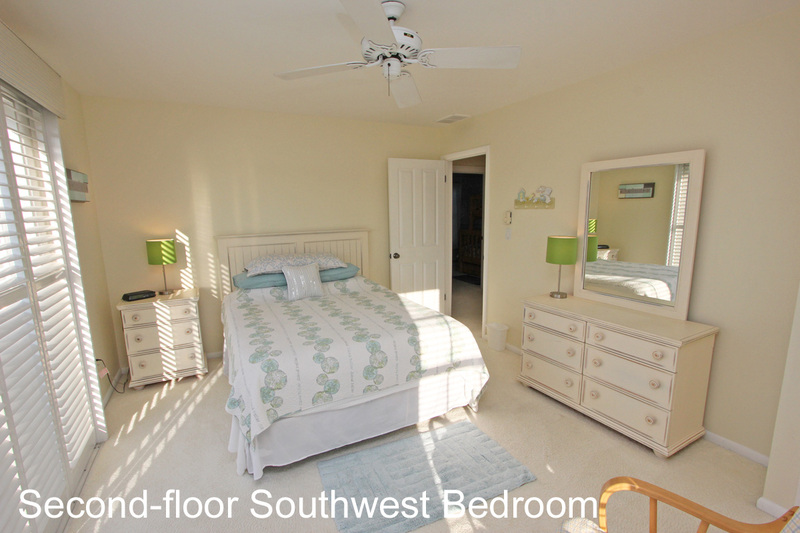 The second floor boasts all 4 bedrooms. 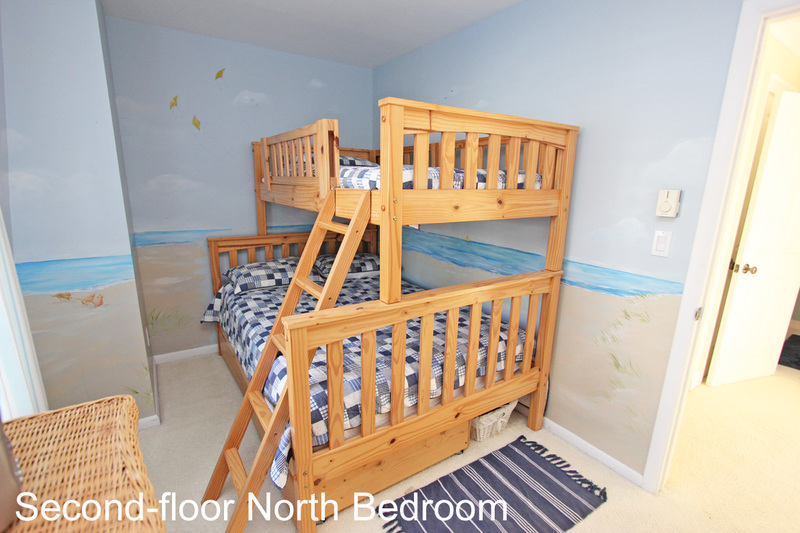 Two of the bedrooms have queen size beds and the third bedroom has a bunk bed with a full bed on the bottom and a single bed on top. 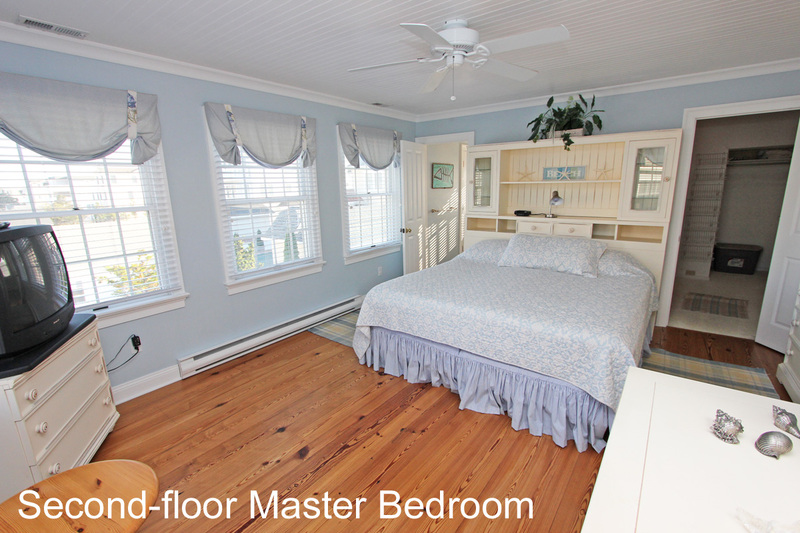 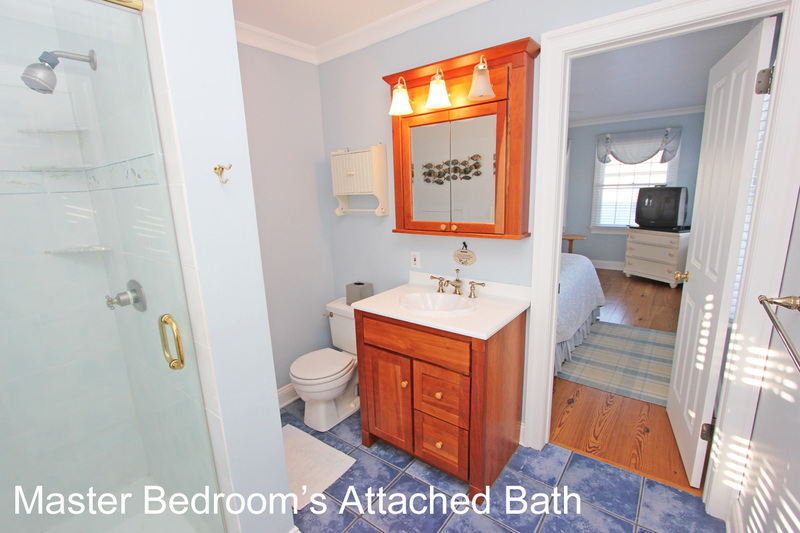 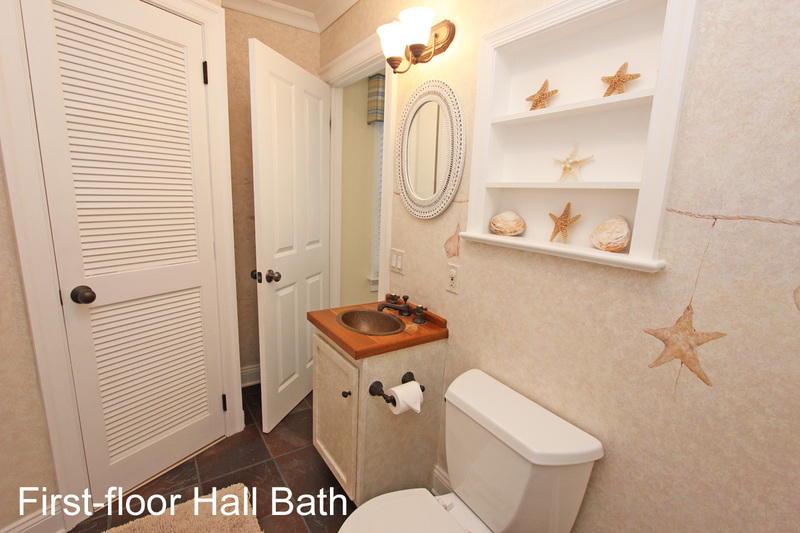 Also located on the second floor is the Master Suite with a king size bed and private bathroom. 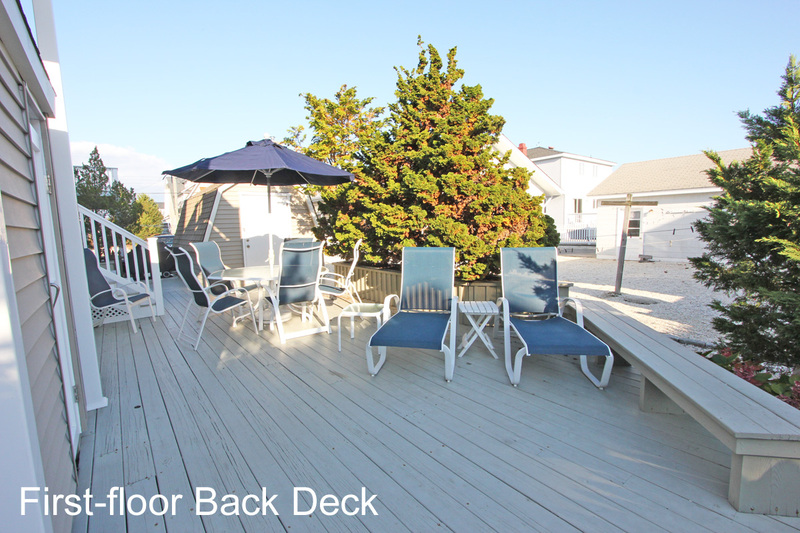 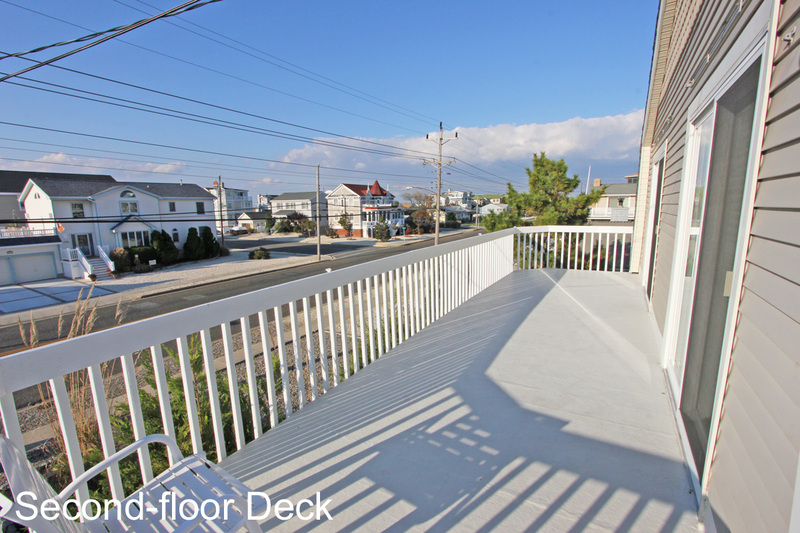 There is a fantastic roof top deck perfect for basking in the warm sun with nice views. 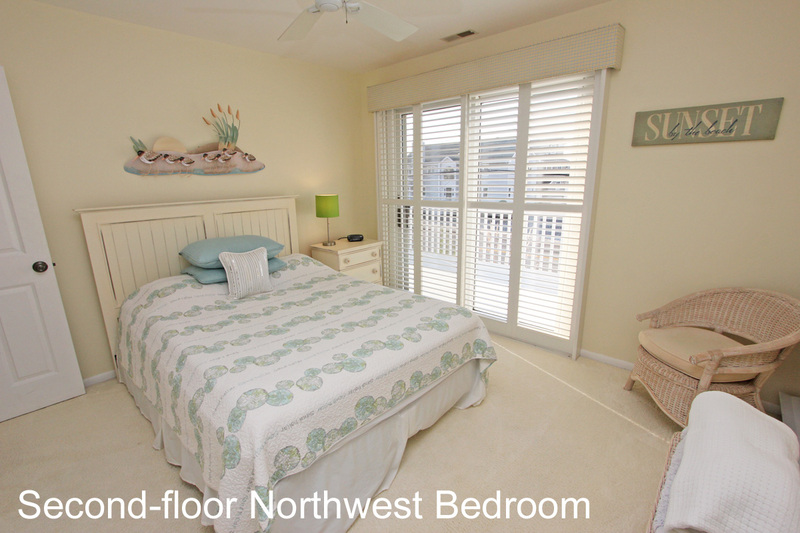 The perfect seashore vacation!